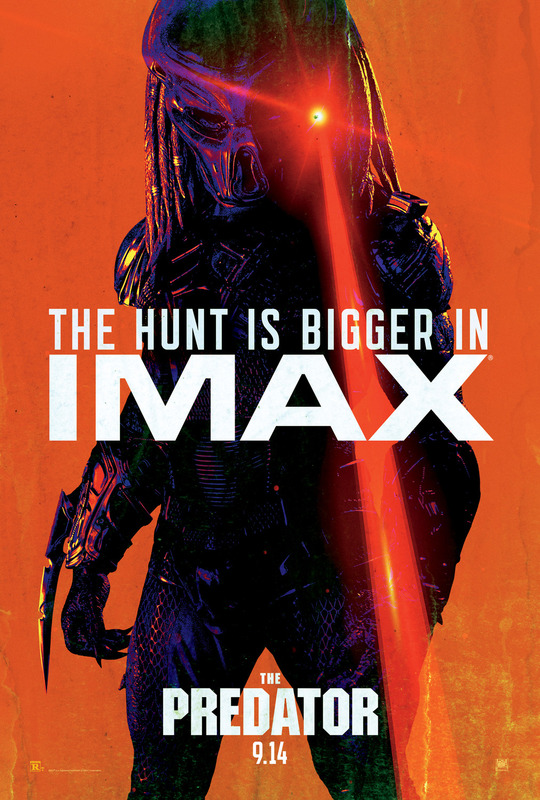 20th Century Fox has released a brand new TV spot for Shane Black’s upcoming sequel The Predator. 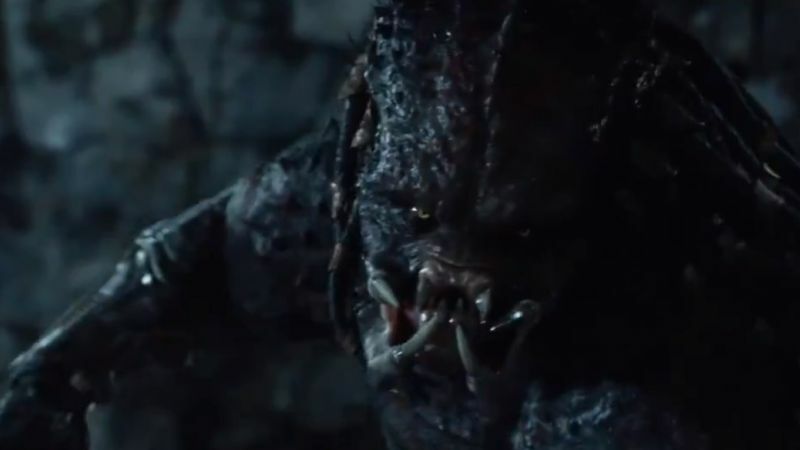 The new action-packed teaser gives the audience a much closer look of The Ultimate Predator towards the end of the clip. Check out the video below!